The other day I figured out how to use a bunch of dehydrated Kale and add more veggies to my diet all at the same time with my curry meatball recipe. I wanted to post a quick update letting people know that I added the Kale/Curry seasoning to my chicken sald and it was AWESOME! 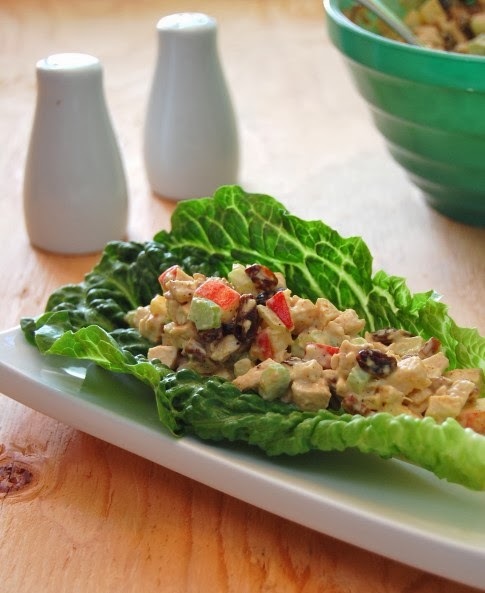 I think that my next step is to modify this "The Best Curried Chicken Salad You’ll Ever Eat" recipe from the Art of Doing Stuff blog and see what I can come up with. I'm thinking dried cranberries. Stay tuned!